The Barrington Club is centrally located and offers convenient highway access, along with a pool, central air, a pet-friendly atmosphere and so much more. 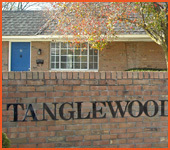 Tanglewood Apartments is located in Delaware and is a beautiful place to call home. 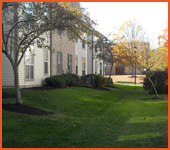 It offers a resident referral program, private patios, close-by parking, and much more!